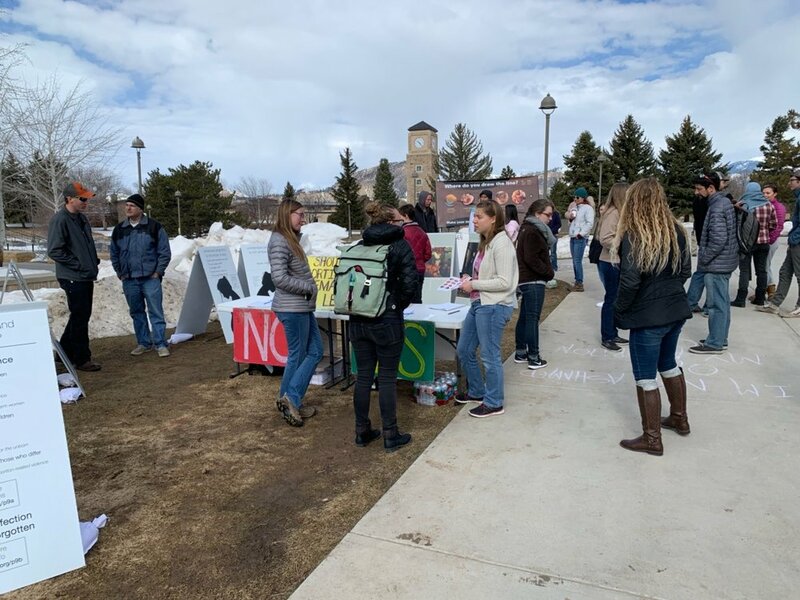 This month, JFA held a two-day outreach event (April 8-9) at the University of Northern Colorado in Greeley, Colorado. The student newspaper, The UNC Mirror, covered the event. Click here to read the article, including an interview with JFA Trainer Grace Fontenot. Click above to read the full interview and coverage of JFA’s recent outreach at University of Northern Colorado in The UNC Mirror.